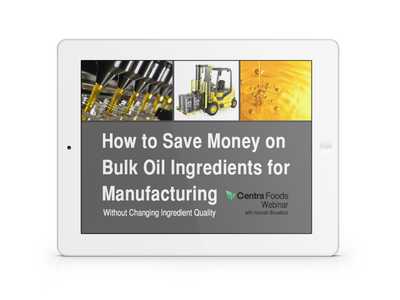 Learn how to save money on bulk olive oil and other ingedients for manufacturing. Get tips on how to save on bulk ingredients by utilizing different packaging and delivery systems. You can maintain your ingredient quality and still save money!